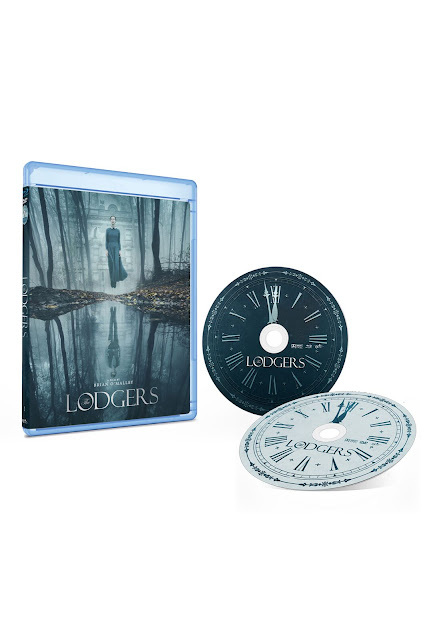 THE LODGERS is a brilliantly crafted suspense thriller in the tradition of THE HAUNTING and THE OTHERS. Deliberate pacing and rich cinematography give the film a deeply gothic tone that will satisfy both horror fans and critics, a rare feat for any genre film. Order your copy from Epic Pictures HERE.